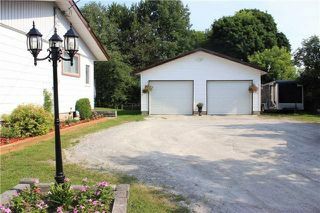 Looking For Some Extra Garage Storage Space Or Need A Workshop? 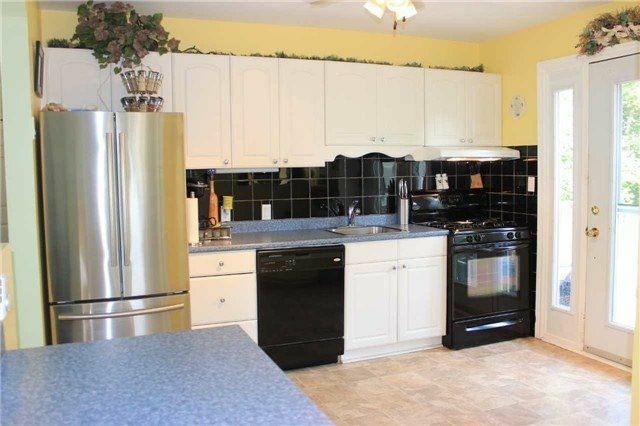 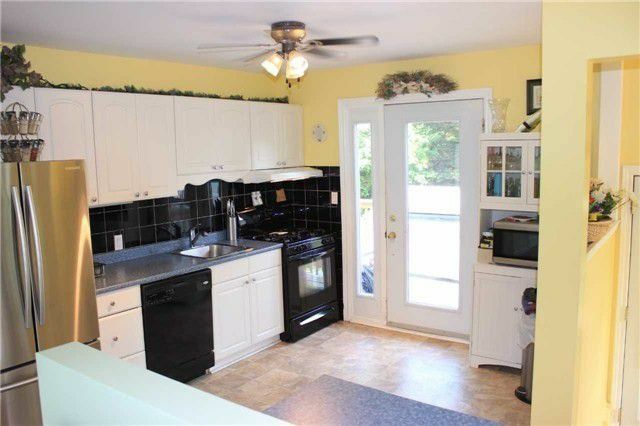 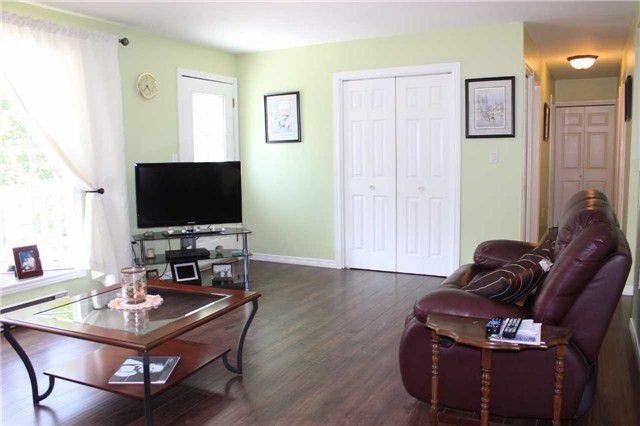 Look No More, This 3 Bedroom Bungalow Has It All. 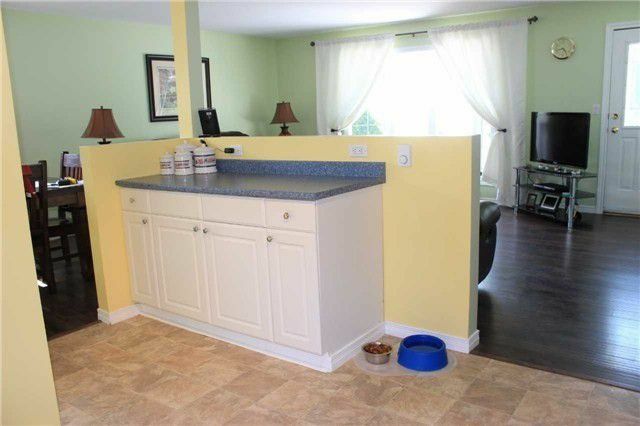 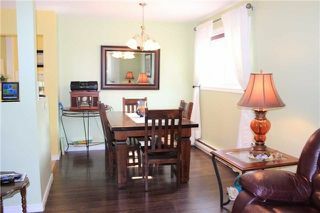 Open Concept Kitchen, Living Room And Dining Room Area. 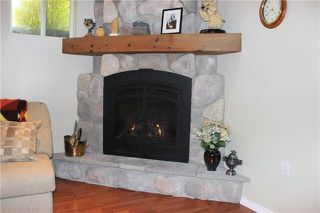 Recent Upgrades Include Paint, Flooring, Bathroom, Kitchen And Finished Rec Room With Beautiful Corner River Stone Propane Fireplace. 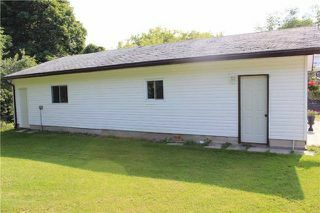 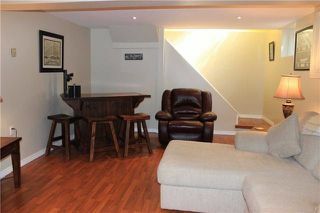 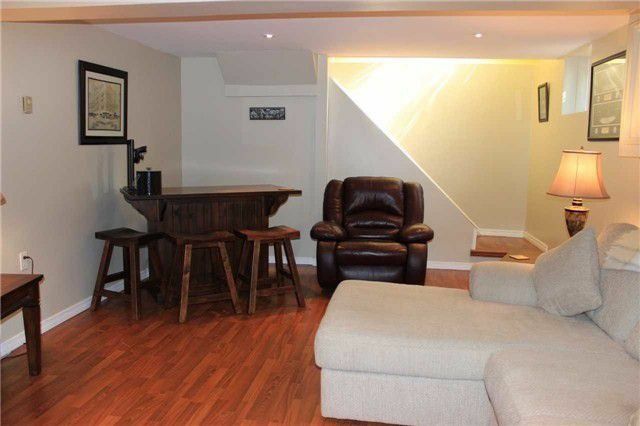 Also In Basement Is Combined Utility And Laundry With Plenty Of Storage And Above Grade Windows. 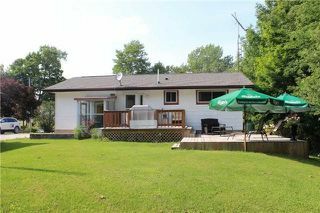 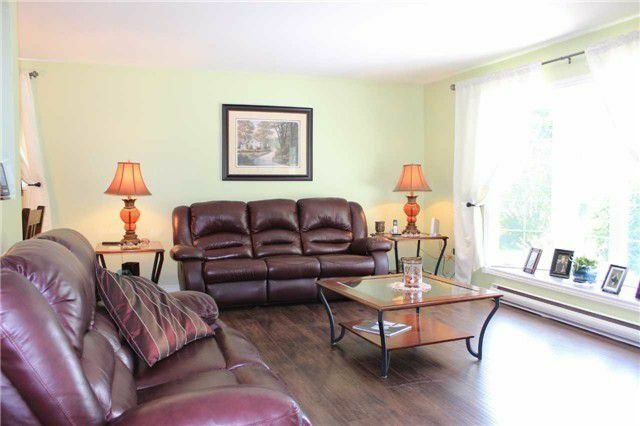 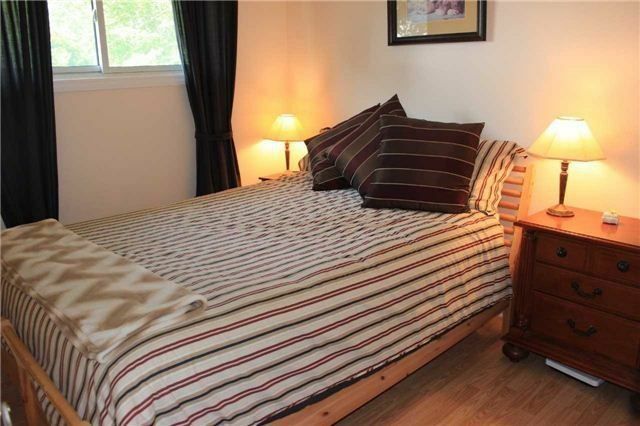 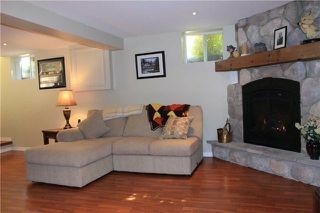 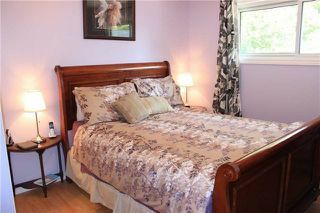 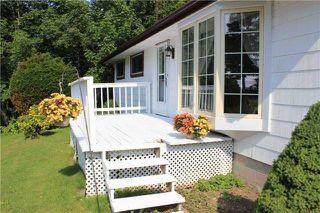 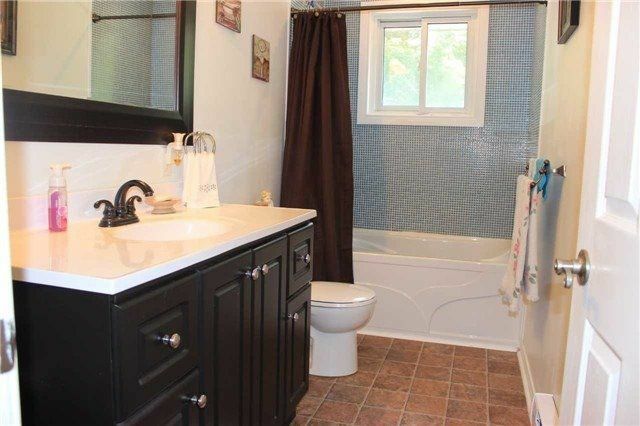 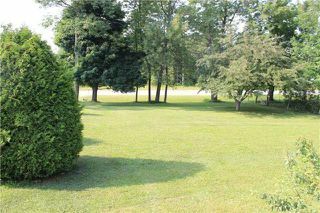 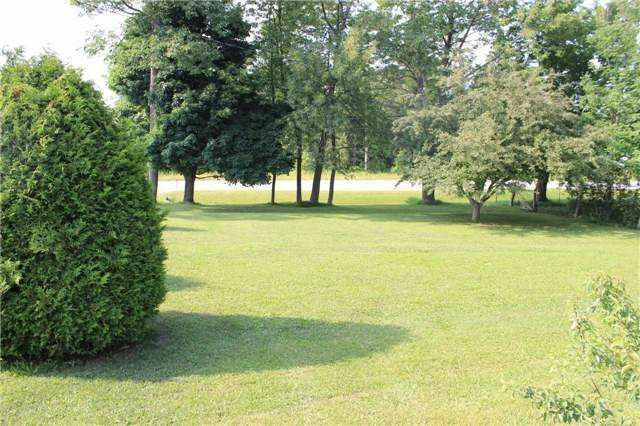 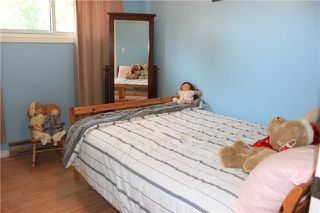 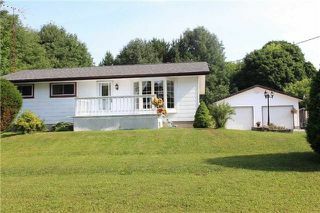 Property Backs Onto Wooded Area With Loads Of Wildlife.